The health checkcalculates your current health status on the basis of your personal vital parameters (age, body height, body weight, blood pressure and resting pulse). The health check shows you, whether your values are normal or whether there are any potential risk factors, like e.g. overweight or high blood pressure. Your health status and the BMI in the BMI calculator is evaluated based on the most recent scientific findings just as on the standard and limit values of the World Health Organization (WHO). 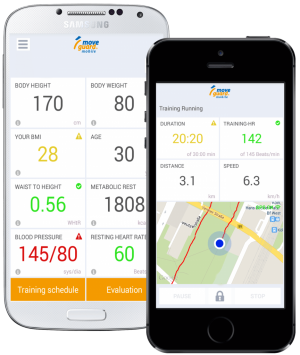 Simply download the health check from the Google Play Store or the Apple App Store and enter your vital parameters. 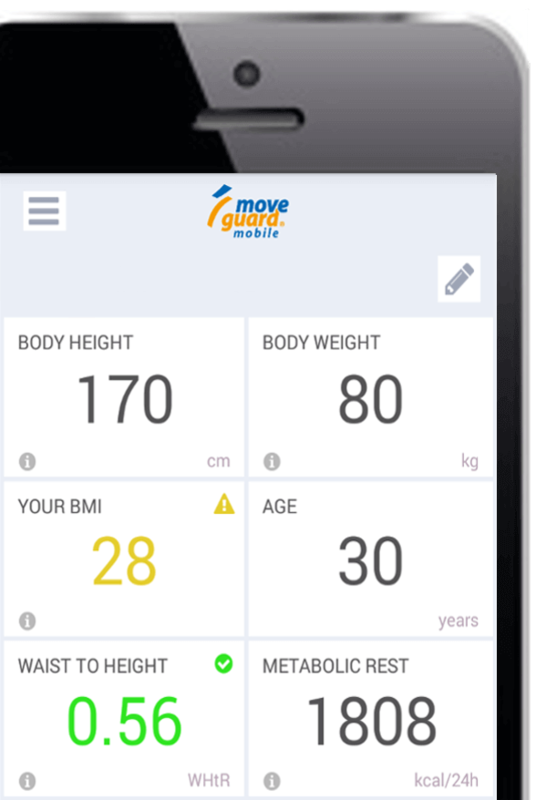 You have already checked your health status and BMI in the BMI calculator and now you want to start healthy into the future? Then the individual training companion is just the right thing. If you need help with measuring and entering your vital parameters, have a look at the step-by-step tutorial to the health check.